Fits Passenger Side Only. 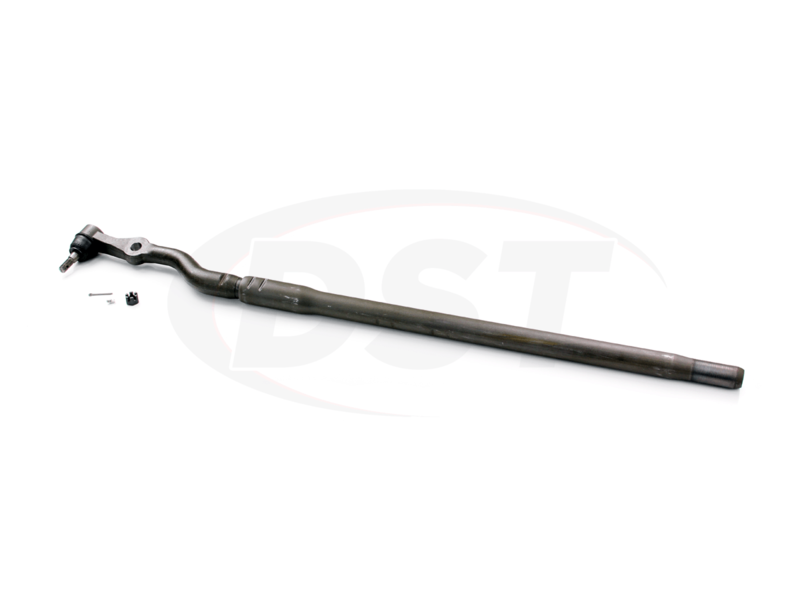 Connecting Tie Rod. starstarstarstarstar" Very nice products "
Fit well, exactly as described. Very fast shipping. 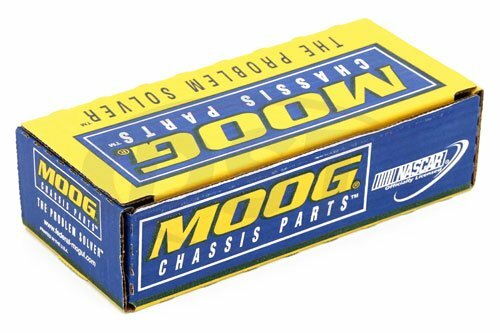 Is part number ds1439 part of Moog's problem solver line? 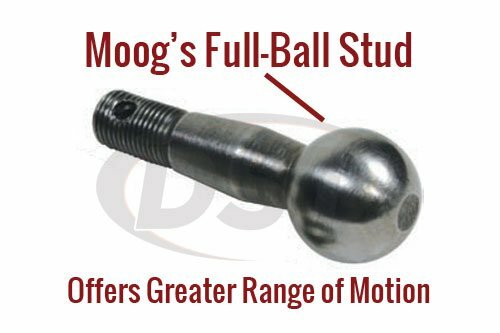 Yes, part number ds1439 is part part of Moog's problem solver line.